New Delhi to Patna flight of SpiceJet and Indigo suffered bird hits during landing at Patna airport (Jai Prakash Narayan International Airport) last Saturday, and both had to cancel their onwards journey. The incident, though, is nothing out of the ordinary for the Patna airport. There are several factors that contribute to making the airport one of the most dangerous in the country. With a runway length of just 2,072 meters — of which 1,938 meters is for landing from the east and 1,677 meters for landing from the west— the Patna airport is prone to air disasters. As per data from the Federal Aviation Administration, the US, the adequate runway length required for a safe landing of Boeing 737s and Airbus A320s is 2,300 meters. These are the two major types of passenger planes that usually fly in and out of Patna airport. Unlike other cities where airports are located on the outskirts, Patna has its airport right in the middle. This makes the residential population extremely vulnerable. 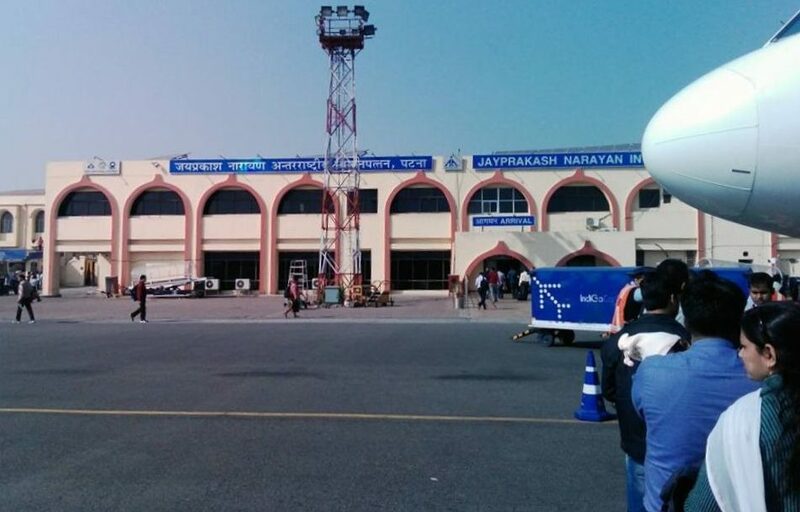 Runway expansion too is impossible as the airport is sandwiched between the Patna Zoo and the Phulwari Sharif railway station. The trees in the zoo even act as a potential obstacle for aircraft. Moreover, due to the surrounding trees, lots of birds fly near the airport. A clock tower with a height of 333 feet, a part of the Patna Secretariat, is another obstacle for planes during landing at the airport. The airport handled 2,273 flights in April 2018, a considerable rise of 37.9 percent over 1,648 flights for the same month in 2017. The number of passengers has also increased. The airport handled more than 3.3 lakh passengers in April 2018, compared to 2.2 lakh in April 2017. In March this year, the airport was given the green light to function round the clock. In July 2000, Alliance Air Flight 7412 had crashed in a residential area in Patna resulting in the death of 51 passengers and crew members. Four people on the ground too were killed. The flight, incoming from Kolkata, scrapped through a few trees before crashing to the ground.